The keg you love, at a great price! 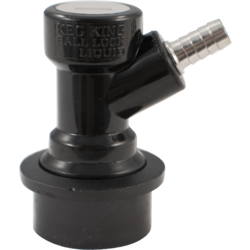 This brand new AEB brand ball lock style 5 gallon Corny Keg is the best quality keg available. Corny Kegs are known for their trouble-free performance. They have perfect laser welds, making them smooth and easy to sanitize. 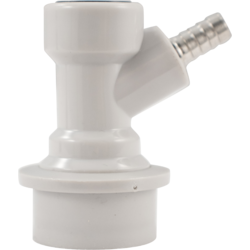 Features new gaskets, new relief valve, new poppets, etc. This is one of those items that is definitely worth a little extra money. 9" Diam. x 25" Height.